Yes I want to download it! In some cases, digital marketing agencies need AWS Cost Optimization for more productivity and less cost. In this case study you can learn how we did a successful Amazon Web Services optimization. 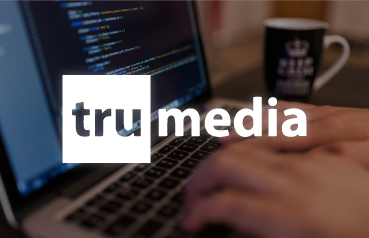 TruMedia is a web development agency focused on Multimedia content with multiple customers on the AWS Cloud. TruMedia’s app used Load Balancers inside Ec2 instances and other services that increased their cost. They were only focused on the development ignoring the AWS billing. The CTO mentioned their AWS billing reduction was a necessity because of their expansion into another availability zone. ClickIT helped them to optimize, administrate and manage their application on the AWS Cloud. We also made a replacement from traditional to high-performance services, to increase their site’s speed. Reduction of the AWS cloud spends by 40%. Speed increment of TruMedia's site. Now they can have faster processes to develop and satisfied customers without any kind of worries because of their optimization. The AWS billing will never present spikes.